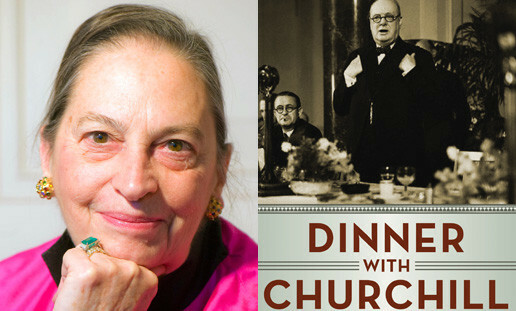 Cita Stelzer, author of "Dinner with Churchill: Policy Making at the Dinner Table", will visit the National Churchill Museum on April 10, 2013 for a book signing. For those interested, the book signing is from 3pm-4pm in the Museum's undercroft. For more information, visit our calendar page.